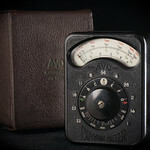 AVO Ltd. is a electronic measuring instruments company who made photo-electric light meters for photography from around 1935, among many other products. The name is said to be an acronym from Amps, Volts and Ohms - measured by their multimeters, but the company had previously been called the Automatic Coil Winder And Electrical Equipment Company Limited, or ACWEECO for short. 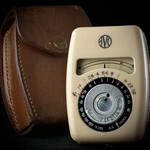 As well as selling under their own name, AVO made meters for Ilford. 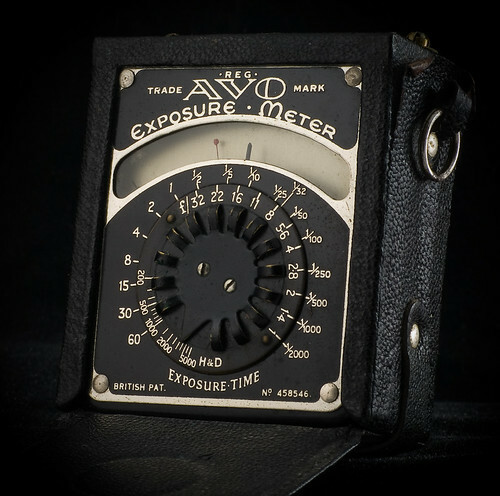 ↑ The Ilford Exposure Meters page on Maurice Fisher's Photomemorabilia site shows some of these. This page was last edited on 26 April 2017, at 10:36.